Samaritan Counseling Center is sponsoring a 5-kilometer run October 4 at Manor Middle School that is designed to raise awareness of mental health issues in a colorful way. 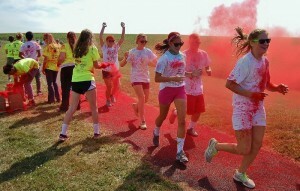 The ColorBlast 5K will begin at 2 p.m. on the walking paths surrounding the school campus. Runners and walkers will be blasted with brightly colored cornstarch powder at stations throughout the course, and all participants will celebrate with a blast of colors at the finish line. ColorBlast proceeds will benefit the Aevidum student organization and TeenHope, a program that screens students for depression and suicide risk. Aevidum, which has chapters at Penn Manor’s high school and middle schools, creates an environment in which students feel supported and are encouraged to talk about depression and mental illness. The goal of both organizations is to prevent suicides. Participants can share messages of hope or remembrance on “color splashes” that can be purchased for $1 apiece prior to the run. The splashes will be posted at the course. 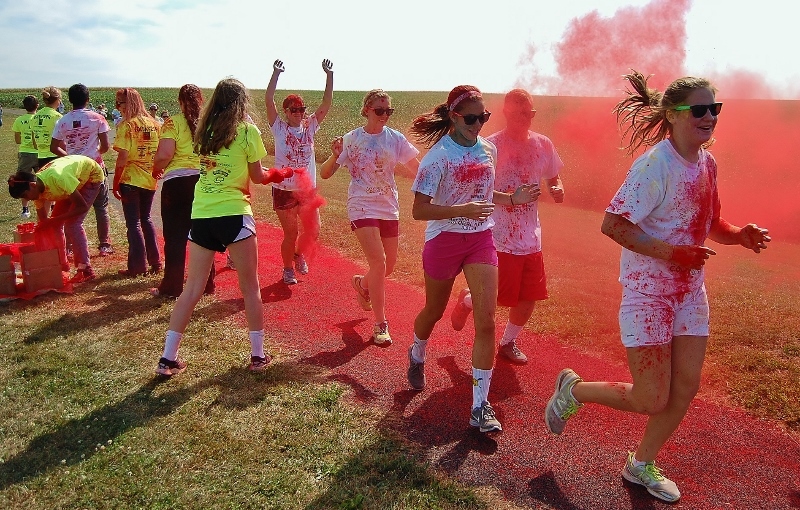 ColorBlast is open to all ages, but participants must register prior to the event. To register, click here. More information is available at facebook.com/colorblastlanc. Updates also are available on Twitter (@colorblastlanc) and Instagram (ColorBlastLanc).